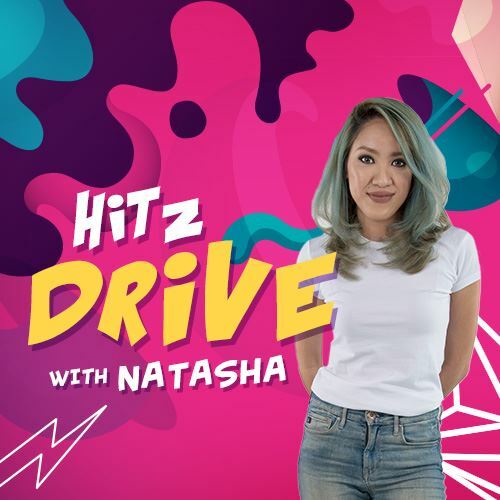 Natasha is your wacky host for this hyperactive HITZ drive thru. She will provide you with all the top hits and information on everything under the sun: entertainment, sports, gossip, music, lifestyle and so much more! If you want a fuss free, entertaining and informative ride home, then hitz Drive with Natasha is "the" show for you! HITZ, All Asia Broadcast Centre, Technology Park Malaysia, Lebuhraya Puchong-Sg. Besi, Bukit Jalil, 57000 Kuala Lumpur.